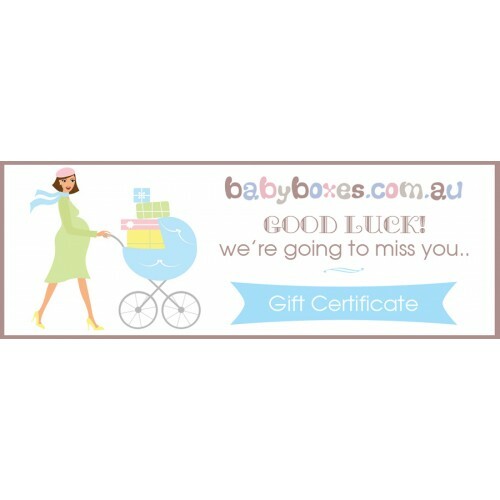 This is a great maternity leaving gift for a colleague, this way they can choose what they need when baby arrives. This voucher can be used online so mum doesnt need to go out to the shops with a newborn in tow! Available in any value & can be emailed out to you for fast delivery or we can post a hard copy to you if you prefer.